The mysterious tale of a young girl's curiosity. 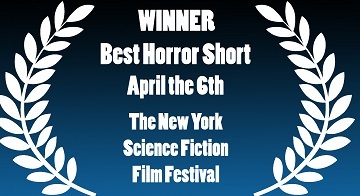 This film recently won 'Best Short Horror' at the New York Sci-Fi Film Festival. Visit the Facebook page for 'April the 6th'.